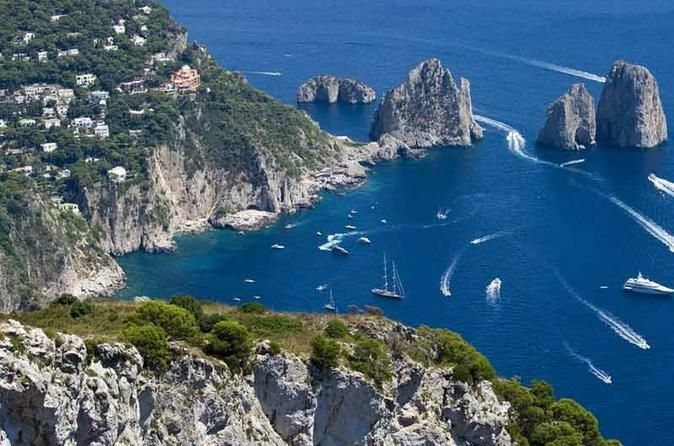 Your private driver will pick you up at the pier and start a panoramic tour of Naples. UNESCO named the historic centre of Naples a World Heritage Site in 1995. 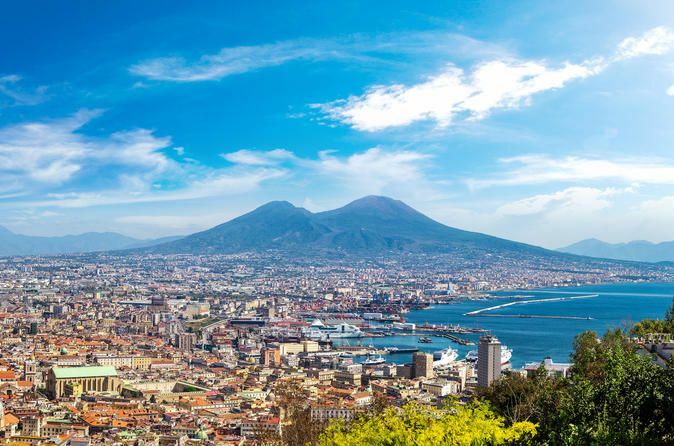 From the stick-straight Roman roads of the Spaccanapoli to the 13th century Castel Nuovo on the waterfront to the graceful 19th century Piazza Plebiscito and many monuments besides, Naples' historic center represents more than 2,500 years of history. Explore the Royal Palace of Naples on foot, home to the Bourbon Kings in the 18th and 19th centuries. Then step inside the Naples Cathedral, where a vial from the city's patron saint is brought out twice a year and discover the fascinating story behind the miracle of the blood. 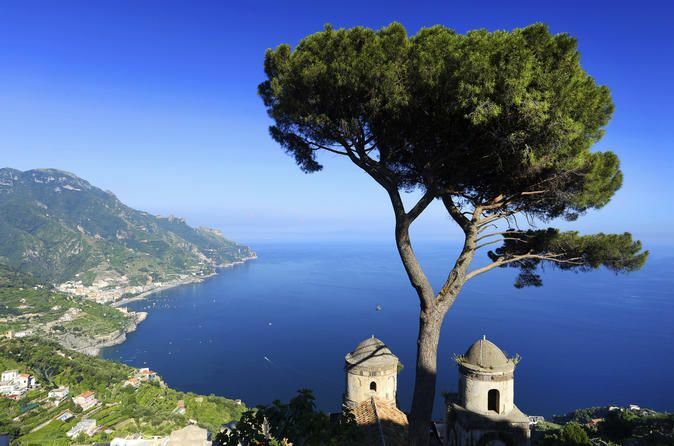 Top off your city tour with a visit to the Posillipo quarter, gazing out at the Bay of Naples. Have some time for lunch in one of the many typical restaurants in town. 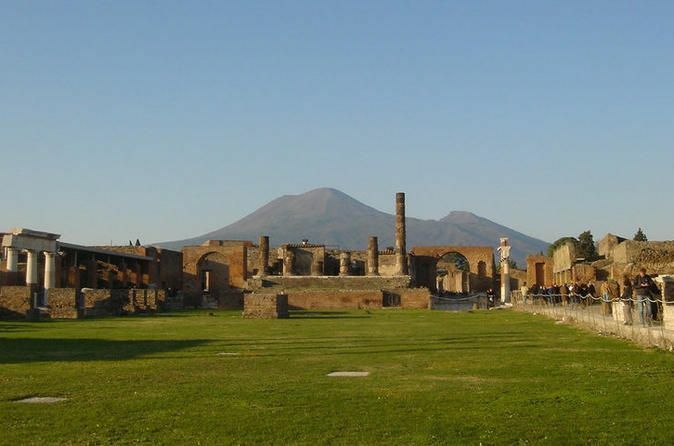 Afterward, journey to the ancient ruins of Pompeii and have a guided tour around the largest archaeological site in Europe. 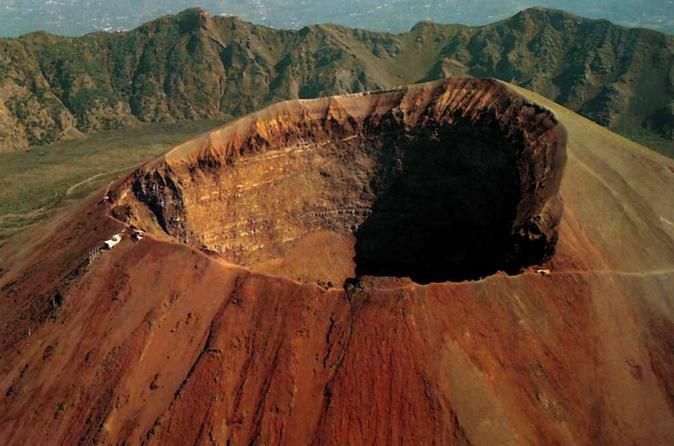 See Vetti's House, the Thermal Baths, the Forum and the Lupanare brothel, all buried by volcanic ash, and learn more about how this ancient city was destroyed by the infamous Mt Vesuvius eruption in 79 AD. Your driver will bring you back to the pier at the end of your excursion.